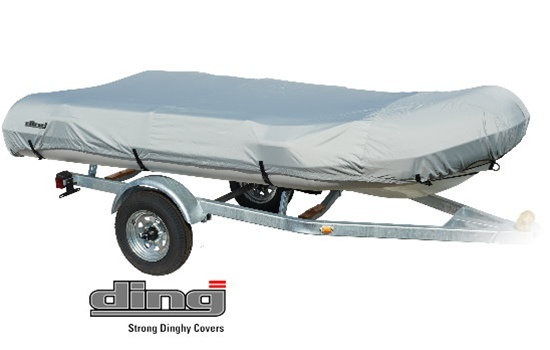 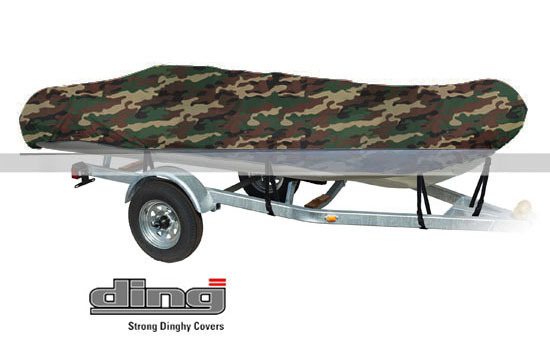 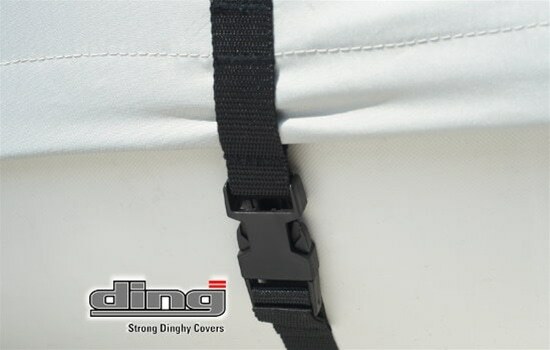 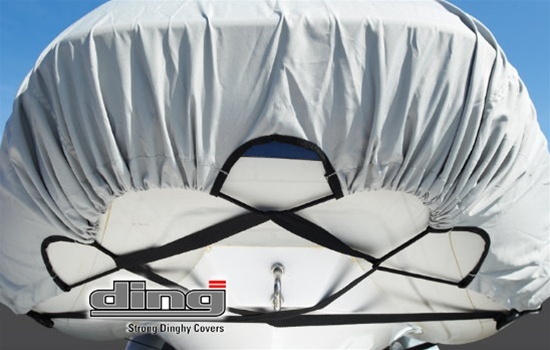 DING(TM) offers trailerable, all season covers for rigid inflatable boats (RIB's) and dinghys that will protect your investment from the harshest elements for years to come. 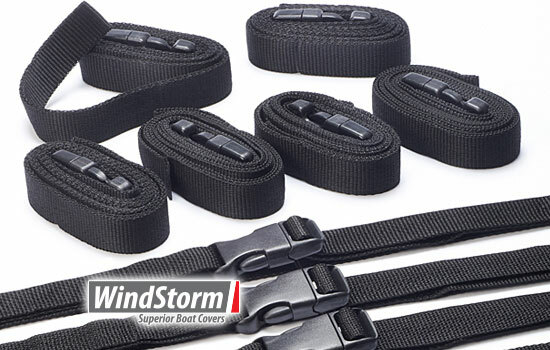 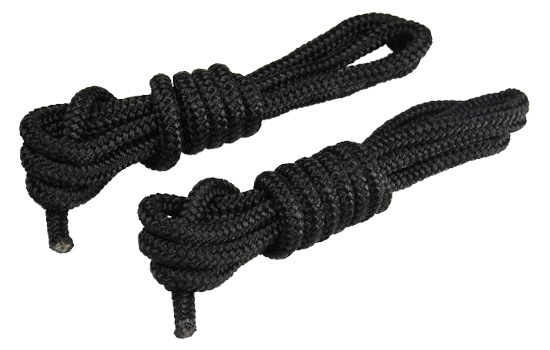 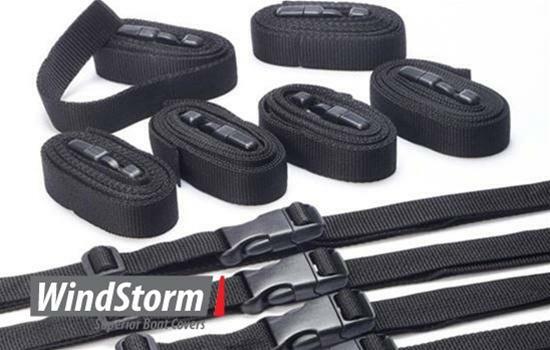 The special design allows the bow trailering strap to be run in a lace pattern for an extra tight and secure custom fit. 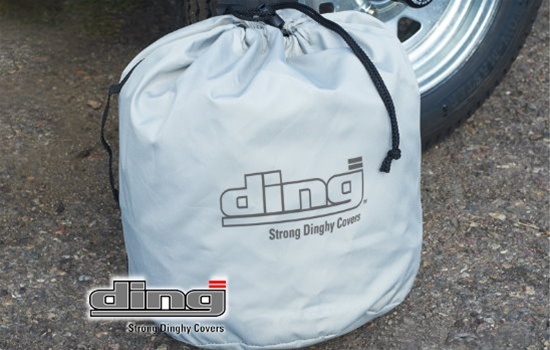 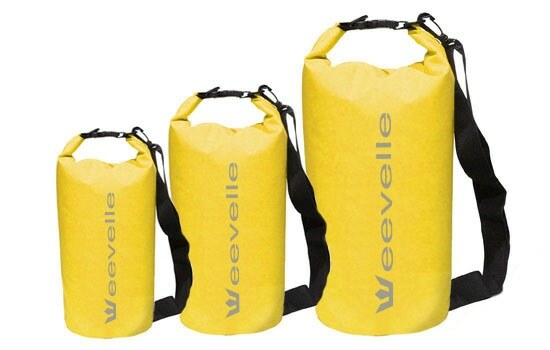 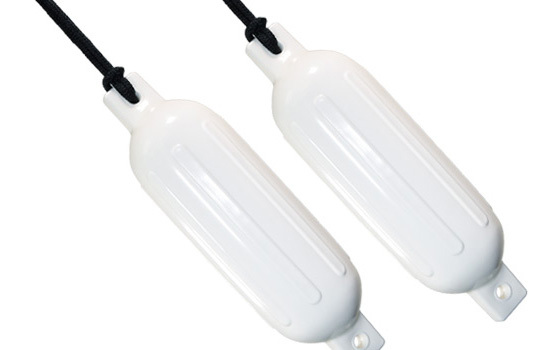 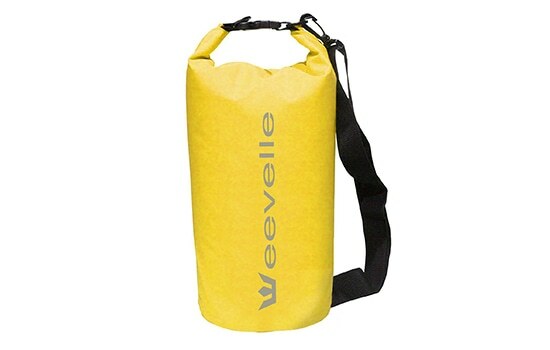 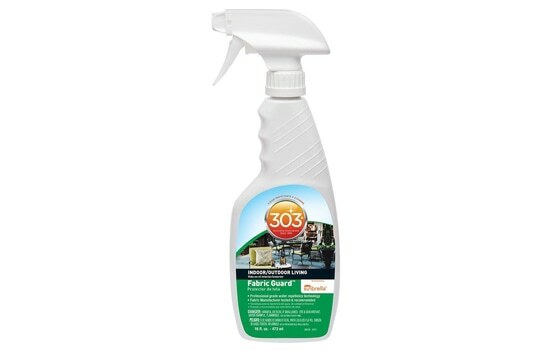 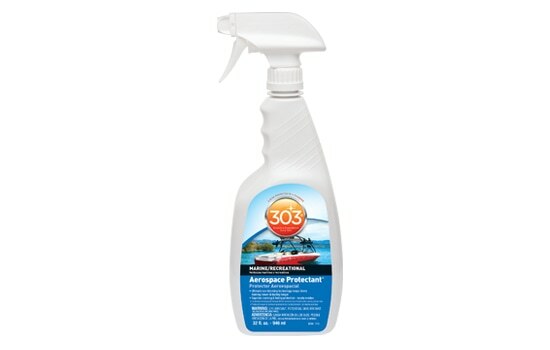 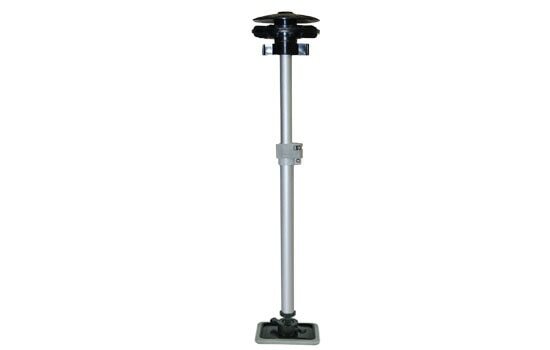 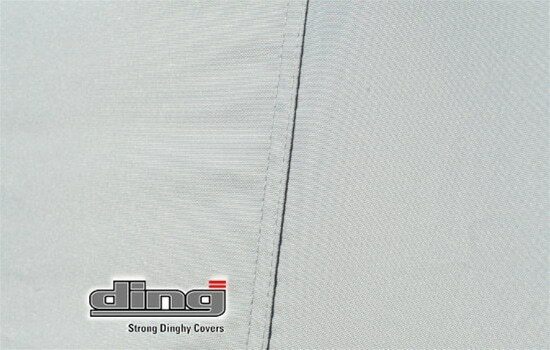 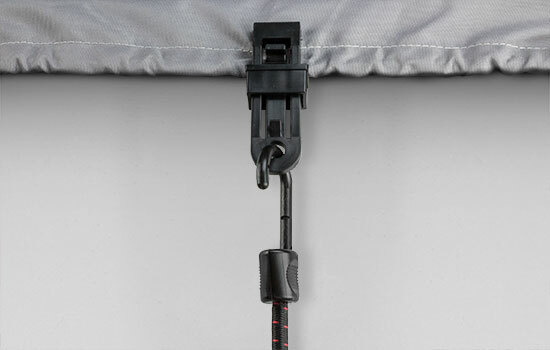 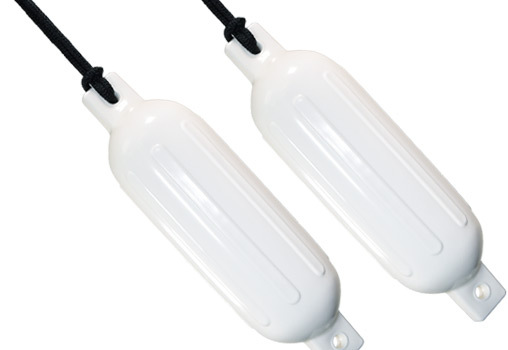 Ding(TM) Covers feature an innovative design, repelling water, UV ray and mildew resistance.